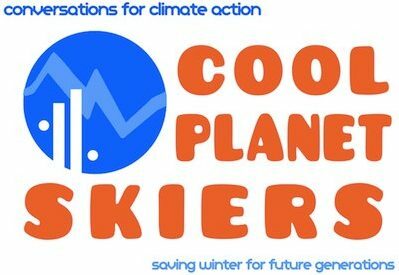 Cool Planet Skiers are again partnering with Citizens’ Climate Lobby at the American Birkebeiner and other cross-country ski events in our area. Our key activities this year are promoting screenings of Saving Snow and collecting letters from snow lovers to their members of congress. Sign up here to keep updated on all our upcoming activities.